The Colorado cannabis industry is growing up. Some Mom & Pops are fading away, while others are automating and expanding to keep up with the changing market. Well-established Colorado companies are beginning to license their products in other states. Colorado has truly become the test-bed for America’s cannabis industry. Find cannabis nearby—check dispensary menus. What was once a Denver-centric industry has spread to include just about every nook and cranny in Colorado. 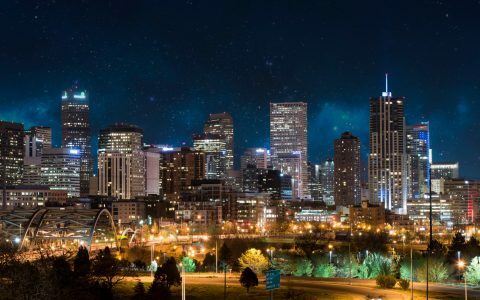 More than half of last year’s Colorado Best in State were located in Denver. This year, most are located outside of Denver. No matter what region they’re in, Colorado cannabis companies are some of the best in the world. Here are some who’ve made us proud this year. Kind Love uses sustainable practices to cultivate a highly curated list of strains in their medical and recreational dispensary. 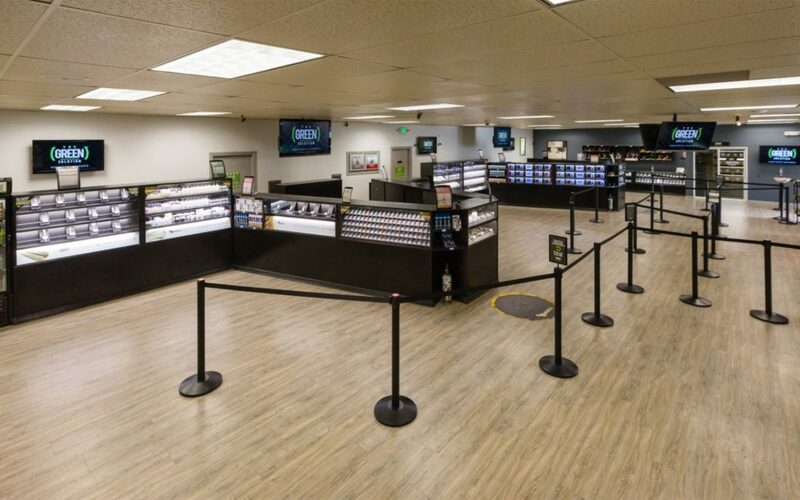 Their goal is to provide the consumer with a selection of only the best strains possible. This exemplifies the Kind Love experience. As General Manager Max Pelli says, “We pride ourselves on cutting through the hype and providing high quality information about our products in a way that is meaningful to the customer. We’re willing to go down that road as far as they are.” To this end, they hire only the most knowledgeable budtenders in the business. Combine this with excellent house-produced KAMA concentrates and highly-coveted clones, and you have a recipe for success. If you don’t live in Fort Collins, it’s worth the drive just to check out Organic Alternatives. This plush, full-service boutique features flowers grown right in Fort Collins. You can taste the impact of their soil-based organic grow practices and extended cure. Organic Alternatives makes their own concentrates as well. As if that weren’t enough, they carry a wide range of products on both the medical and recreational sides. They also hold a separate business license that allows them to sell full-spectrum-hemp-based dog treats and THC-free Charlotte’s Web products. Bonus: they accept credit cards, too. The Green Solution is a good example of the maturing Colorado cannabis industry. They started with just one store in Northglenn in 2010. Eight years later, they have 17 locations in Colorado (and a few in other states). Although they carry products in a wide range of prices, The Green Solution’s budget flower is some of the least expensive in Colorado (as low as $6 per gram). And at $2.95, their house-brand NectarBee truffles are the least expensive single-serving edible in Colorado. Binske sold its first cannabis-infused chocolate bar in January 2017 and has proudly supplied Colorado with world-class products ever since. They won several awards in their first year of operation, including Leafly’s pick as the 2017 Best Edibles in Colorado. Binske’s products include chocolates, honeys, extra virgin olive oils, granolas, hard and soft candies, topicals, and full-flower pre-rolls. Late last year, they introduced a line of premium concentrates. 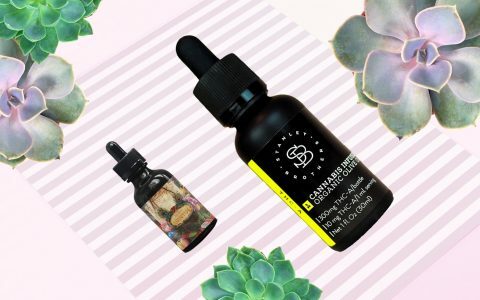 Although they only sold their first gram of live resin in December of 2017, they have quickly become a power player in the concentrate market. This June, they introduced a live resin sauce cartridge that’s giving Green Dot Labs a run for their money. 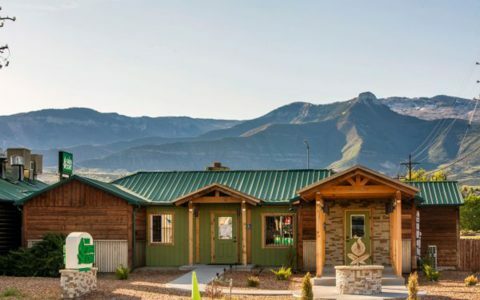 You can’t walk into a Colorado dispensary without hearing about Ripple. 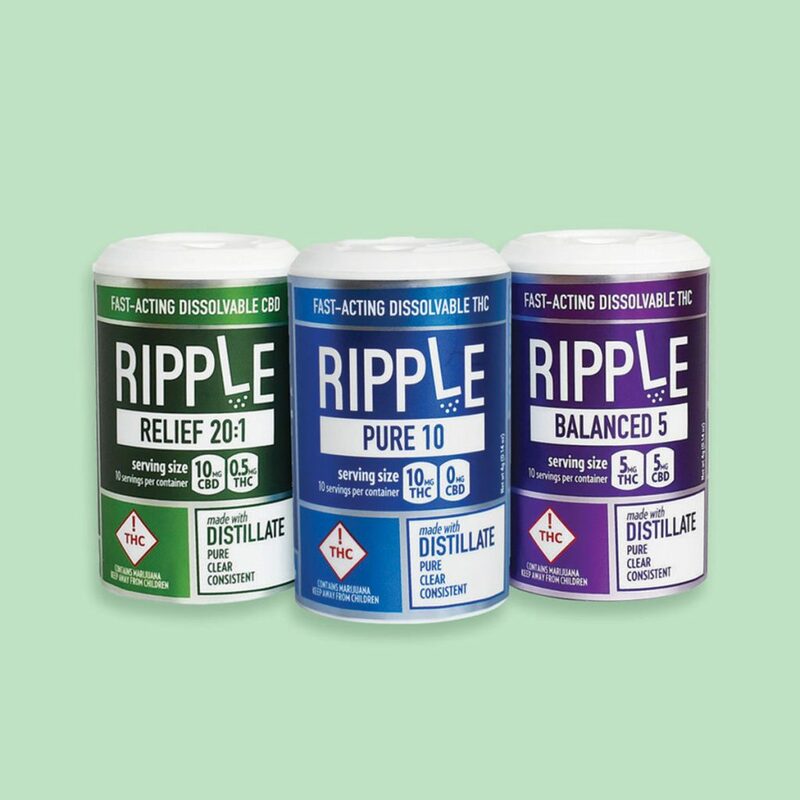 Ripple’s patent-pending, industry-changing, cannabinoid delivery method allows cannabinoids to dissolve in water. Let that sink in. Water. This technology is so disruptive that several companies have already gotten in on the game, proudly displaying the “POWERED BY ripple” logo on their product labels. 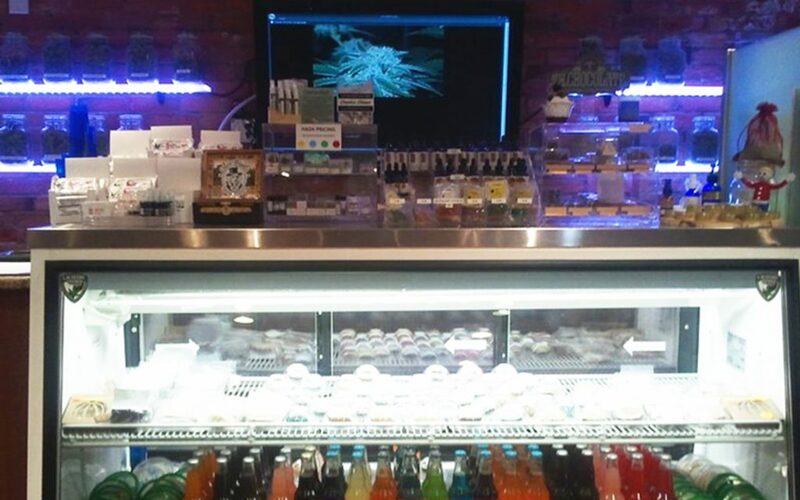 Stillwater also uses Ripple in their own edibles, which include all-natural gummies and high-CBD beverages. The purveyors of puff at The Flower Collective (TFC) really care about cannabis. Their techniques, firmly rooted in Nederland traditions, yield some of the tastiest flowers in Colorado. 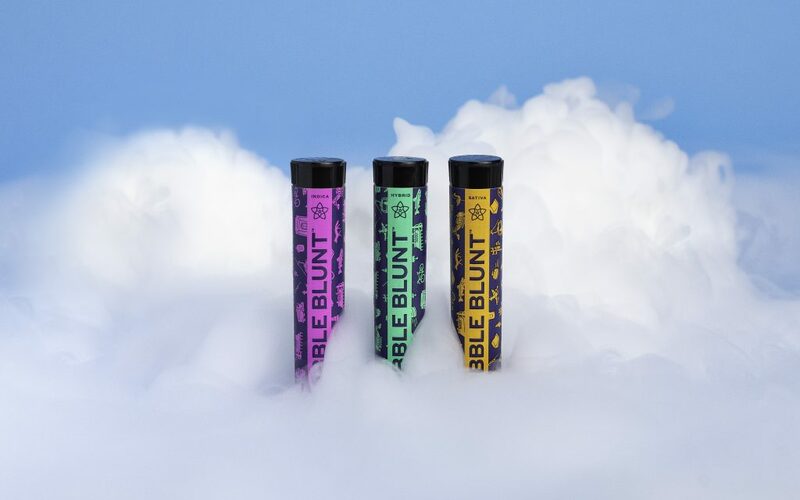 Each Bubble Joint™ and Bubble Blunt™ is packed with five parts soil-grown, strain-specific flower and one part handcrafted bubble hash. Although these pre-rolls are more expensive than the average joint, the complex terpene profiles, extended cure, and attention to detail ensure a smooth and potent toke that’s worth every penny. You can’t beat the Green Dot Labs FSE pen for a delicious, convenient, and potent cartridge experience. Green Dot Labs uses stellar genetics, organic growing practices, and a state-of-the-art extraction process to create the best live resin possible. They put that beautiful resin in half-gram cartridges paired with a rechargeable, adjustable battery. This product is as close to dabbing as you can get without a rig. With over 150 strains to choose from, you can’t go wrong. 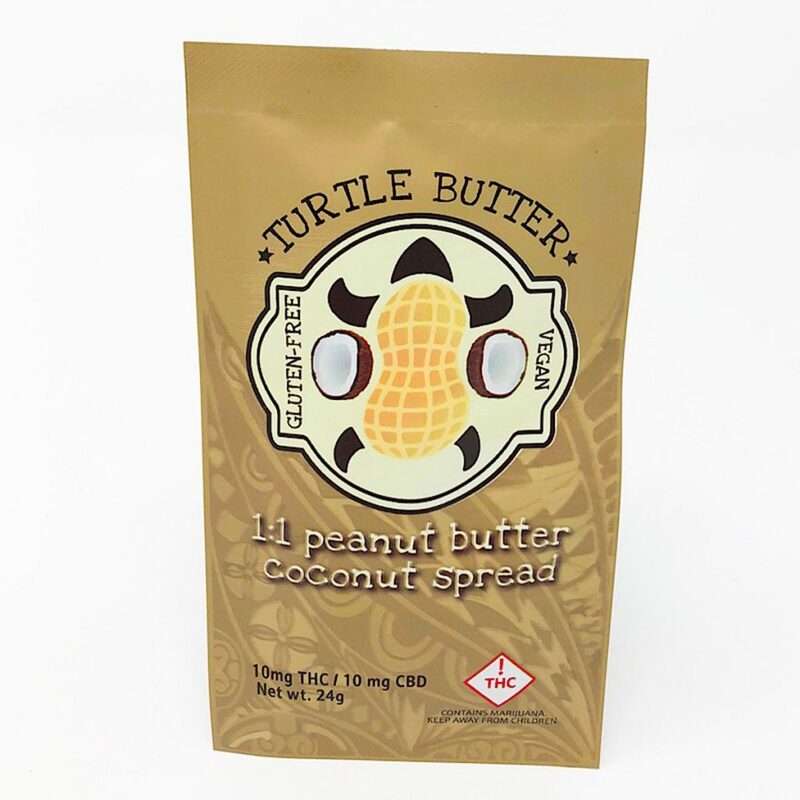 Lucky Turtle Butters are exactly what a Colorado edible should be—all-natural, vegan (except for the honey), gluten-free, made with organic ingredients, and downright delicious! The single-serving, waterproof packets make them great for on-the-run snacks—just throw a handful in your Camelback and go! Lucky Turtle Butters are available in Cocoa Hazelnut, Extra Virgin Coconut Oil, Peanut Butter Coconut, and “Buzz” Honey flavors. Each packet contains 10mg THC and 10mg CBD. Although dozens of Colorado cannabis companies offer infused chocolates, Coda Signature is a cut above the rest. Their truffles, bars, and chocolate-on-a-spoon are formulated by a master chocolatier who pairs cannabis with other ingredients that enhance its taste. Maybe that’s what makes their Coffee & Doughnuts bar the best-selling chocolate product in Colorado! Topicals have become very popular in CO this year. 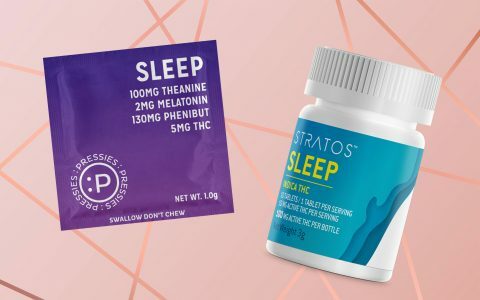 Unfortunately, some of these products are poorly formulated and leave the consumer wondering what all the hype is about. That’s not the case with Mary’s Medicinals Transdermal Compound. 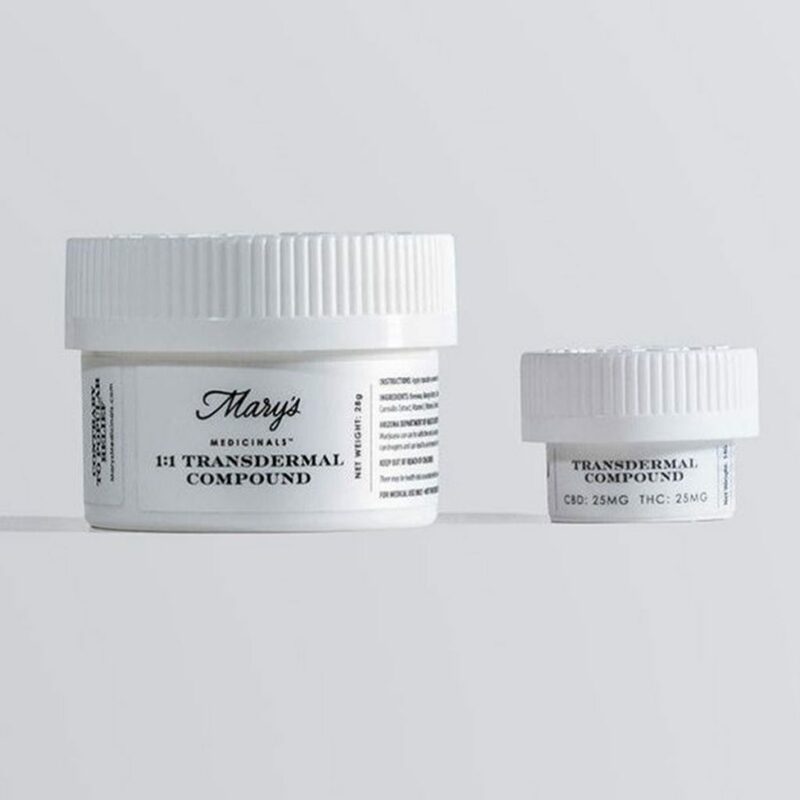 This topical uses the same ingredients that allow Mary’s Medicinals’ patches and pens to sink into the skin. The fast-acting, localized pain relief can last up to three hours. Stratos uses pharmaceutical manufacturing standards and a stringent testing protocol to ensure a reliable, consistent product. 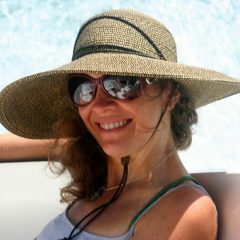 This is especially important for people who use cannabis medicinally. Stratos isolates the cannabinoids from house-grown cannabis and re-combines them in specific ratios. Their 15:1 CBD Tablets each contain 5mg CBD and 0.33mg THC. 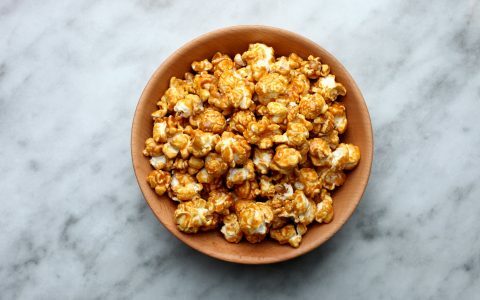 They are gluten-free, sugar-free, vegan, fat-free, and nut-free. On average, effects are felt within thirty minutes and often last between six and eight hours. If you’re looking for cannabis medicine for your pet, check out Creature Comfort by Sweet Mary Jane. The owners of Sweet Mary Jane have pets of their own and truly care about animal health. The organic MCT oil in Creature Comfort is infused with 200mg of CBD and 100mg of THCA—a formulation with zero psychoactive effects. Sweet Mary Jane takes cannabis pet medicine so seriously that they initially intended to classify Creature Comfort as a medical product. When they were kindly reminded by state regulators that pets can’t get MED cards, they wisely decided to make it a recreational product instead.